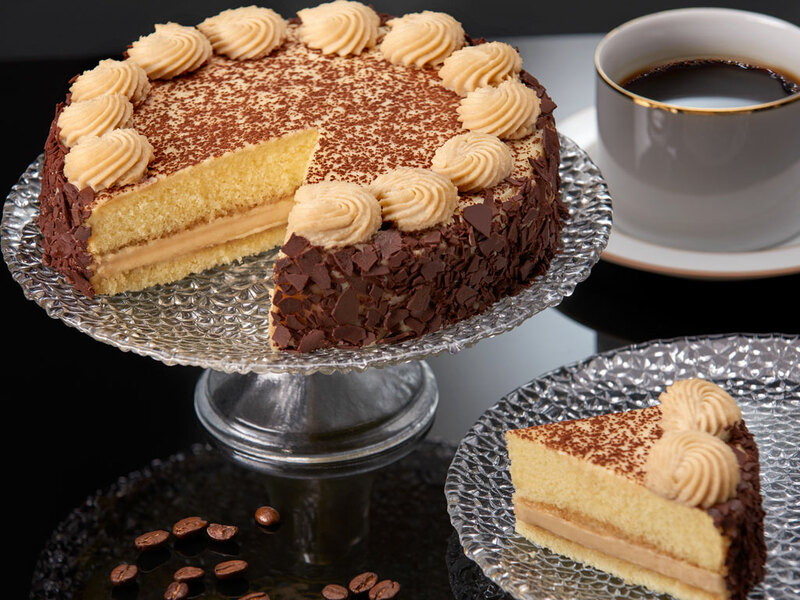 Two layers of coffee washed cake are filled with the traditional mascarpone custard and topped with a light and delectable coffee whipped cream. 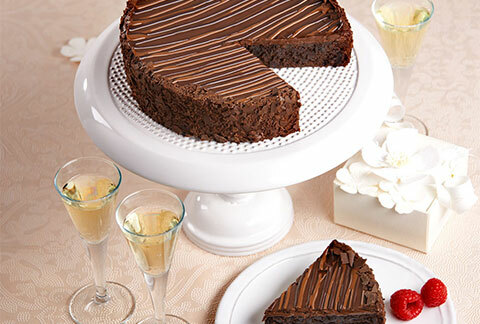 As an extra touch, this delight is then sprinkled with dark chocolate and cocoa. 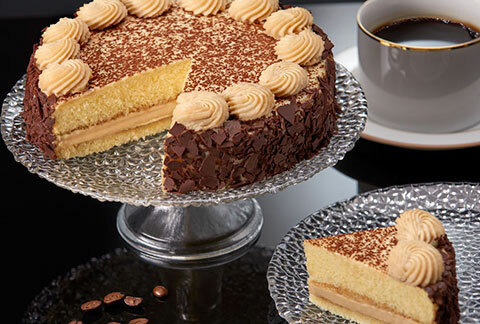 With just the right mixture of coffee and chocolate, you can be sure that this Italian favorite will perk up anyone's day. 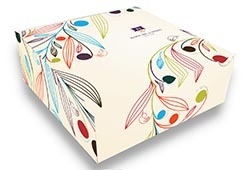 Includes a Greeting Card and is packaged in an elegant gift box! My daughter LOVES tiramisu and today is her birthday so I took a chance and ordered this cake. She said it was THE BEST tiramisu she has ever had! She also said how nice it was packaged and that the delivery man brought it in sideways LOL but nothing disturbed the cake inside. She was so impressed and couldn't thank me enough. We live in different states, so I didn't get to try it myself. I had this sent to my sister for her birthday. She and my other sister state the cake was amazing!! It tasted great, melted in her mouth, and it tasted fresh, too. I had to call customer service when I found out there may be a problem with the delivery date. They were kind and helpful. As it was, she was able to be there for the delivery. I would use them again. Great product, great service. Light and delicious. Packaging was very well done. Delivered on time. Very happy with this purchase! Only recommendation would be to include a plastic cake knife - it's handy when the cake is a gift and not necessarily shipped to a residence. Second time I order this cake, not too sweet, kids loved it. Sent this cake to my friend, she said she really liked it. I'm hoping it made her feel better somehow from all the stuff she is going through. 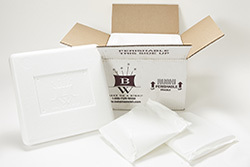 Will buy from this company again, because it was a pleasant experience and they sell good quality products. My brother liked his cake. 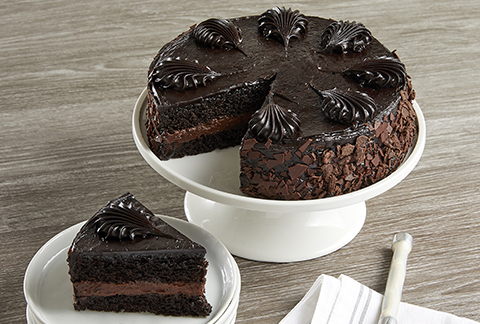 I'm very skeptical about store-bought cakes and this time it worked, good buy! The shipping was fast and the cake was fresh and delicious. This cake is great! 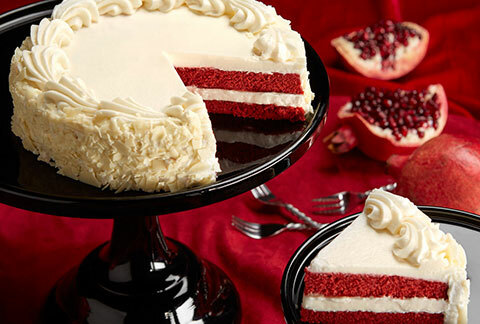 A perfect blend of creamy frosting and light, fluffy cake. My aunt adored it!